Independently owned, Kirby of Madison places a high value on integrity and professionalism. We make it a point to lead by example and instill the best behavior and qualities in our employees. It truly makes a difference in company morale and in the way clients see us. We know we are doing things right as our company is growing due to the high praise we recieve from Clientele. Providing a wide range of product offerings and services, we operate throughout the greater Madison region. We are considered a top distribution center in the country and take great pride on providing great customer service. Contact us today at 608-223-6844 to speak with us about the advantages of owning a Kirby! 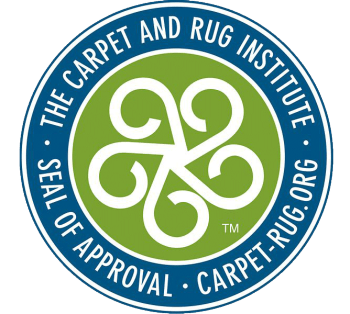 "Since Kirby of Madison demonstrated their product, we have had numerous compliments on how nice our carpeting is. The new unit we have purchased is by far the best vacuum we've owned"